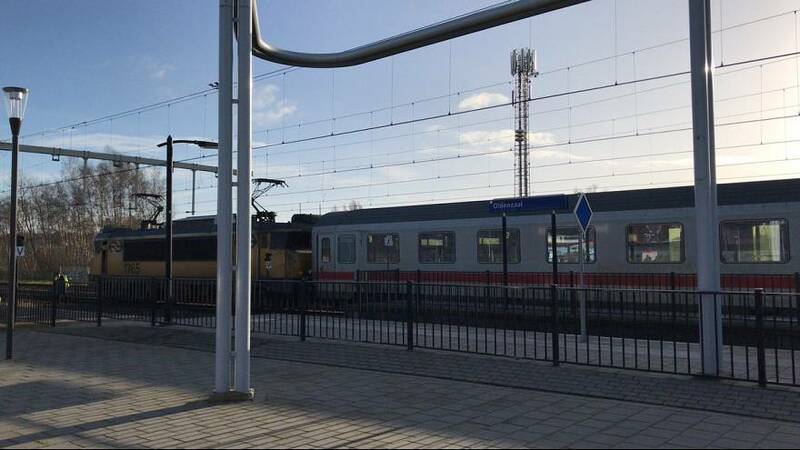 An international train carrying 85 passengers was evacuated near Oldenzaal, Netherlands, after emergency teams responded to a "suspicious situation" on Thursday. Later, police said that after a full search and investigation the situation had been "declared safe". 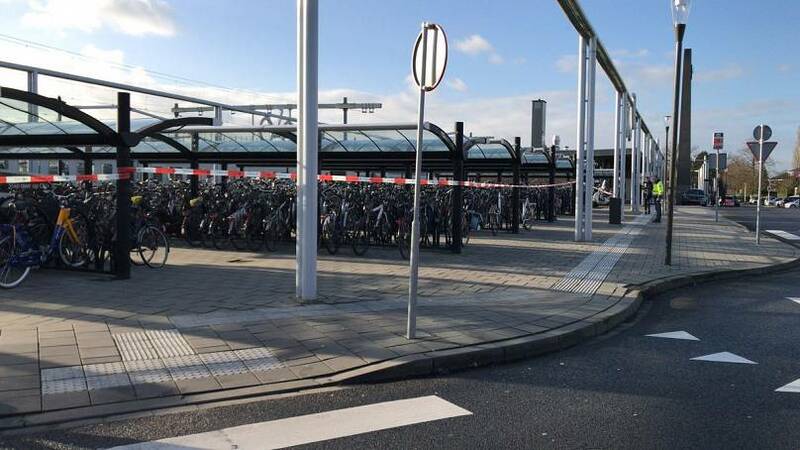 A statement said the police received information late in the morning about a letter found at a railway station in Amsterdam. It suggested that "there might have been a dangerous situation" concerning an international train travelling from Amsterdam to Germany. The train was evacuated, with 85 passengers taken off and looked after in a nearby hospital. The surrounding area was sealed off, while Oldenzaal Police said police dogs boarded the train to search for suspicious items. The Royal Netherlands Marechaussee, which monitors national security, was also brought in to investigate. Police on Twitter said, "Police are investigating a suspicious situation in a train ... As a precaution, all travellers from the train were evacuated. We are investigating what exactly is going on." The subsequent police statement said that the investigation revealed "there was no question of a dangerous situation. The passengers were able to continue their journey on buses".